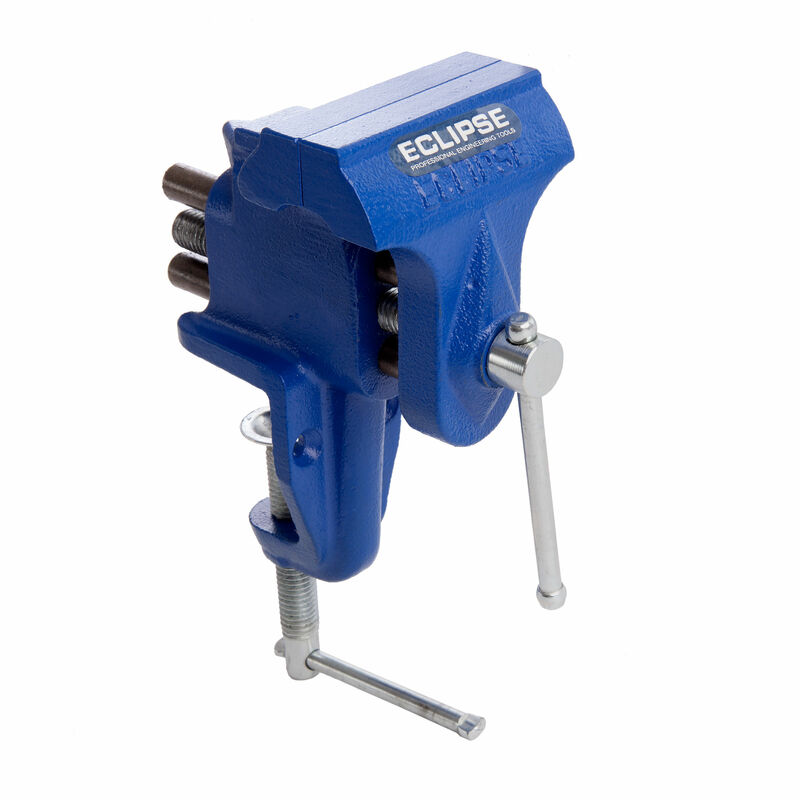 The Eclipse ETV-3 is a Portable Table Vice for light workshop duty or a DIY hobbyist. The Vice has 3 Inch wide jaws with a 58mm capacity. 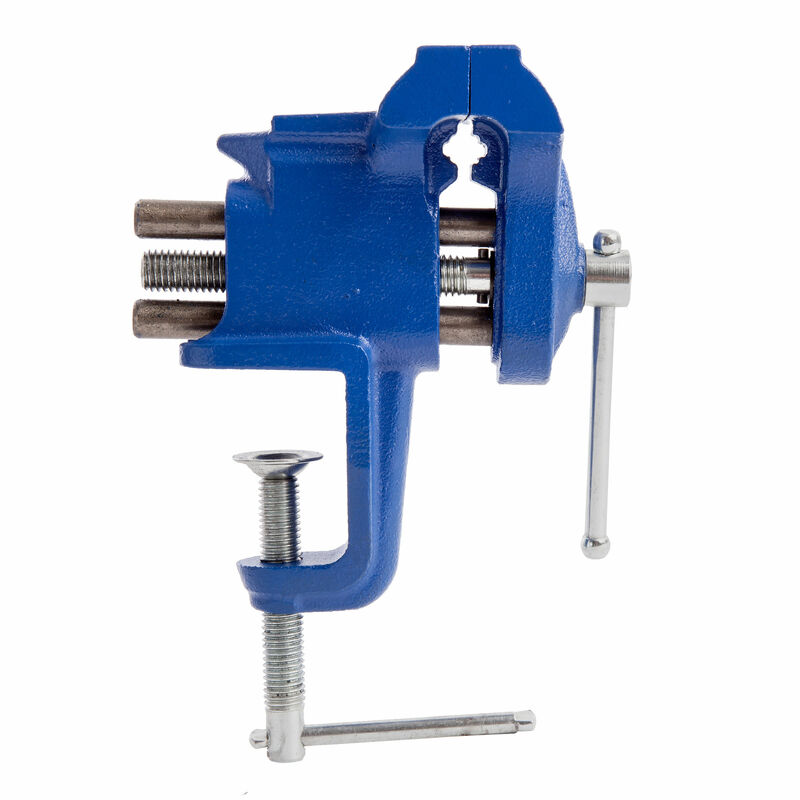 Features a built in clamp to allow easy fitting to a bench, table or work surface.